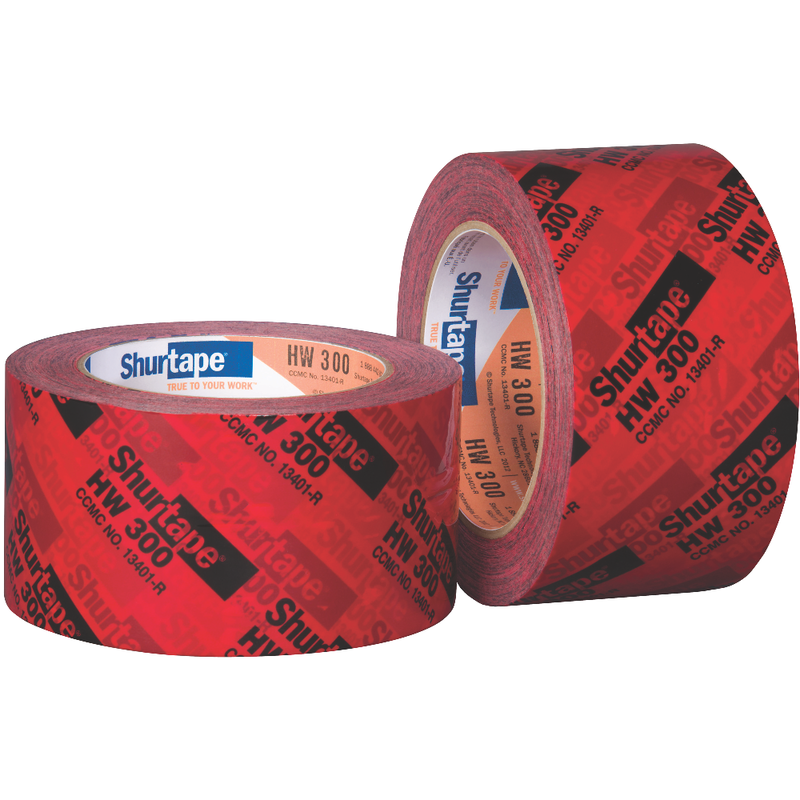 Shurtape specialty foil, film and foam tapes combine the product features you demand with superior performance to deliver a solution that's engineered to hold strong and last long, strip after strip. 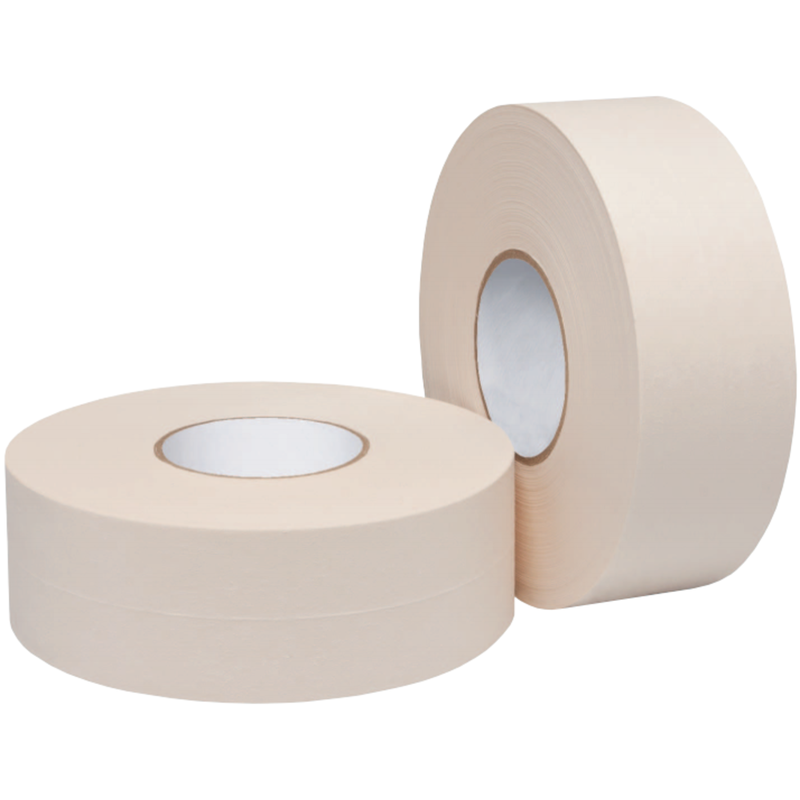 UV-resistant line set tape for taping outdoor HVAC components. An economical solution that holds strong outdoors, LS 300 is durable, easy to unwind and can be applied in a variety of temperature ranges and used in humid conditions. Housewrap/sheathing tape for use in residential and commercial construction applications.